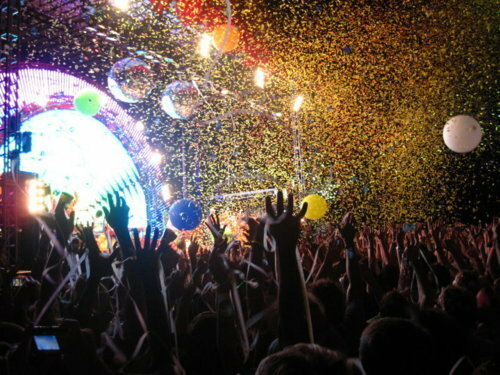 Concerts... <3. <3. Wallpaper and background images in the música club tagged: concert concerts rock crowd hands fans tumblr live lights. This música photo contains concierto, teatro, casa, and casa de. There might also be multicine, multiplex, guitarrista,, guitarrista, guitarra, and brasserie.